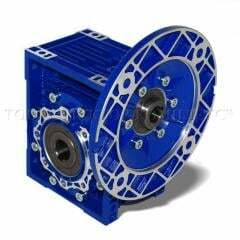 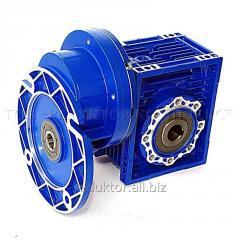 The Reduktor-Kompleks company delivers on the market of Ukraine reducers, the GSDrive brand motor reducers, electric motors with an electromagnetic brake, Electric motors with compulsory cooling, electric motors single-phase. 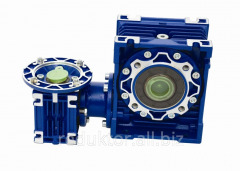 The Alyuminevy universal case of a reducer allows to make installation in any situation. 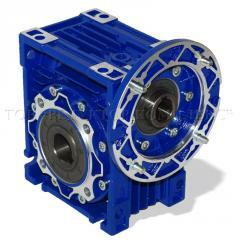 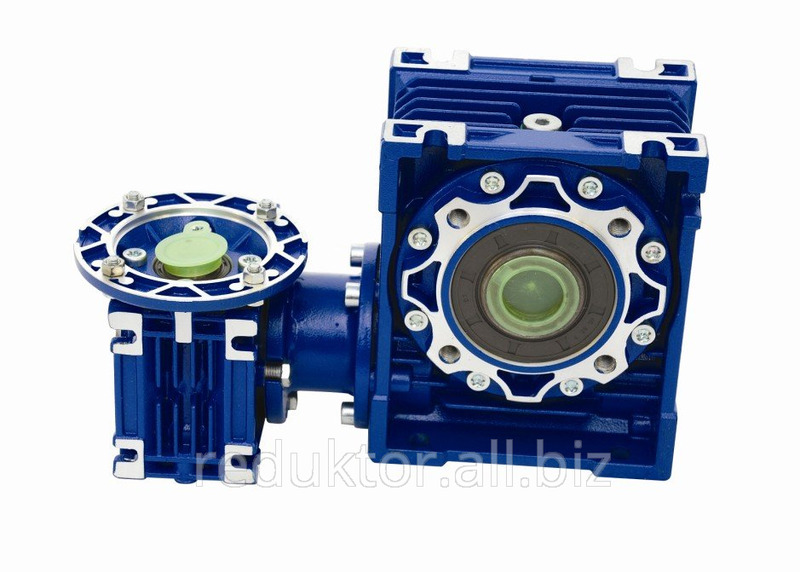 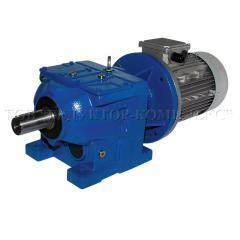 Unbelievable price on GS-Drive reducers two-level in Belaja tserkov (Ukraine) company Reduktor-Kompleks, OOO.